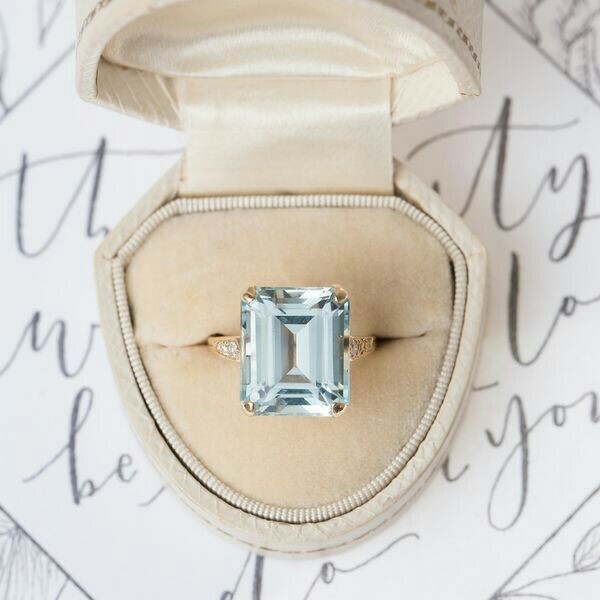 A Gorgeous Art Deco Gold Aquamarine Ring. 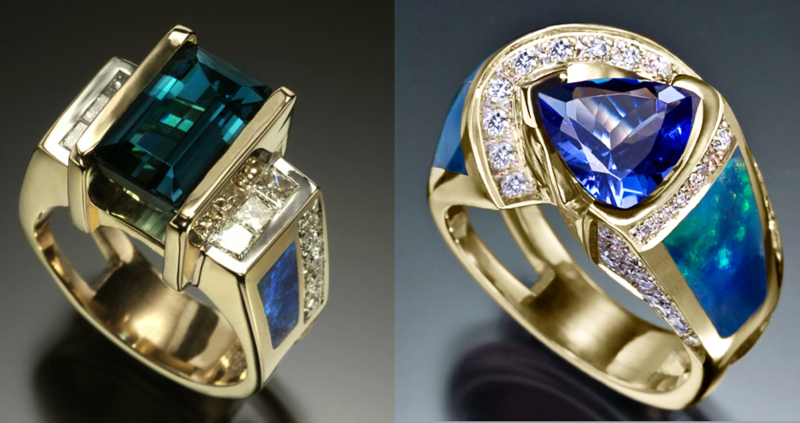 This enchanting ring is part of Yoko London’s Belgravia collection which celebrates classic precious gems. 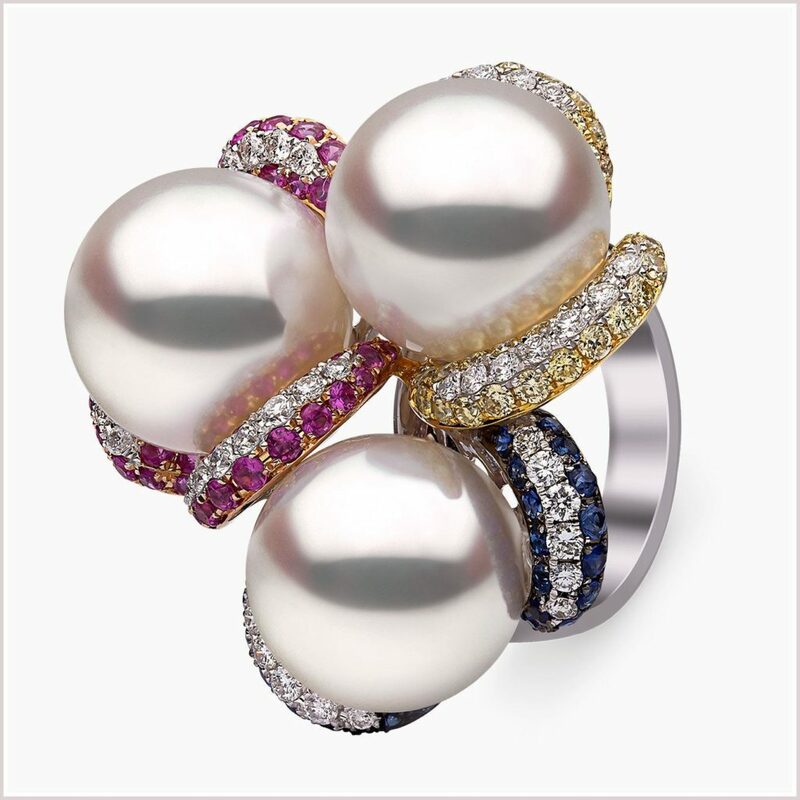 This ring offers a beguiling combination of Sapphires, diamonds and South Sea pearls that will add a mesmerising touch of colour to any outfit. 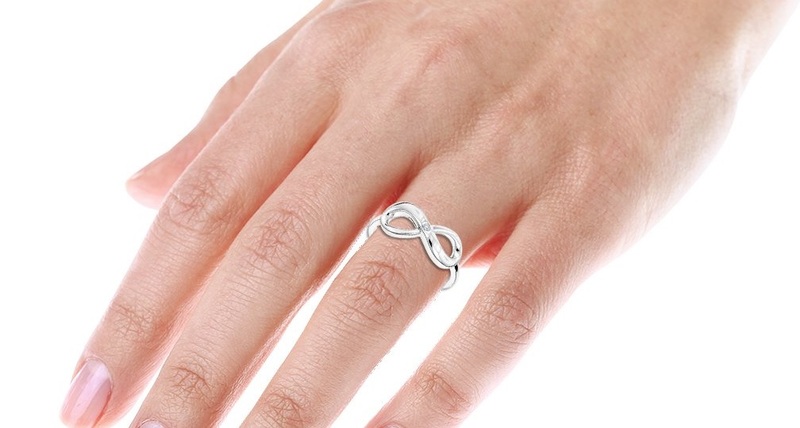 Luxurman Love Quotes Collection: this adorable Sterling Silver Infinity Diamond Ring For Women by Luxurman features a very elegant design and is decorated with genuine diamond. This charming ladies diamond ring makes a great gift and includes a nice packaging ready to be given to the special lady in your life! Matching sterling silver infinity diamond earrings and a pendant are available. 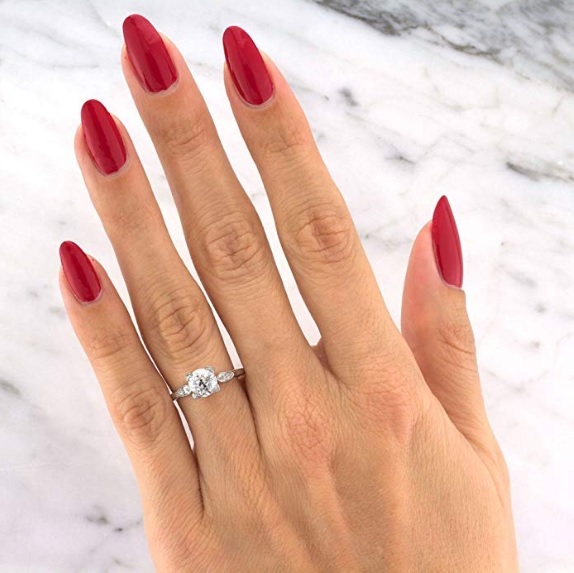 This dainty 3-stone diamond engagement ring features a classic combination of an emerald cut diamond flanked by two round brilliant cuts. Instead of past, present and future, this one should be classy, elegant and gorgeous. 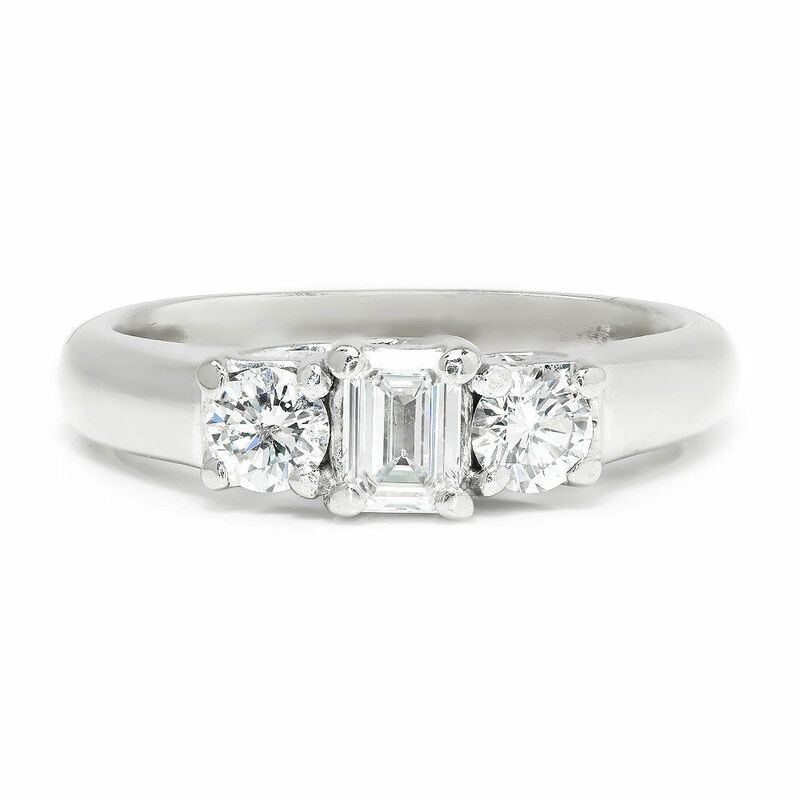 The setting is made of solid 14kt white gold and features a .30 carat emerald cut natural diamond at its center resting in a durable 4-prong setting. It is graded G in color and SI1 in clarity and looks exquisite in contrast to the round brilliants. The two accent diamonds weigh just over .20 carats each and are graded G-H in color and SI1-SI2 in clarity. 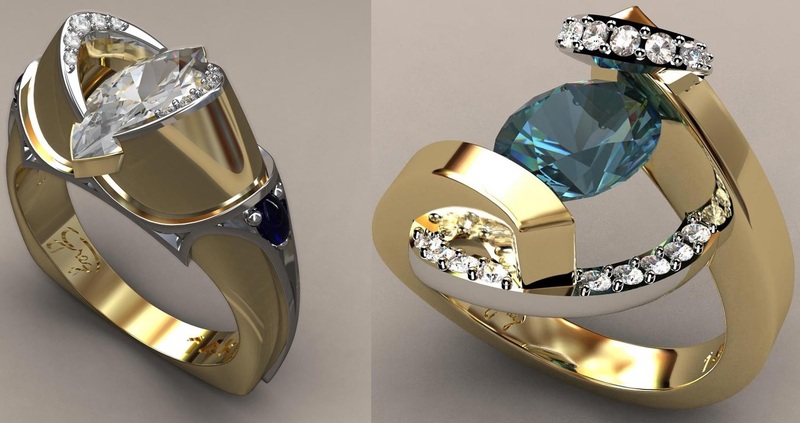 The sparkle and fire from this combination is immense and stands out next to the high polished white gold they rest in. This ring is 1.45 carat halo Blue Diamond engagement ring crafted in solid 14k white gold, expresses the harmony of union with delicate in diamond design. 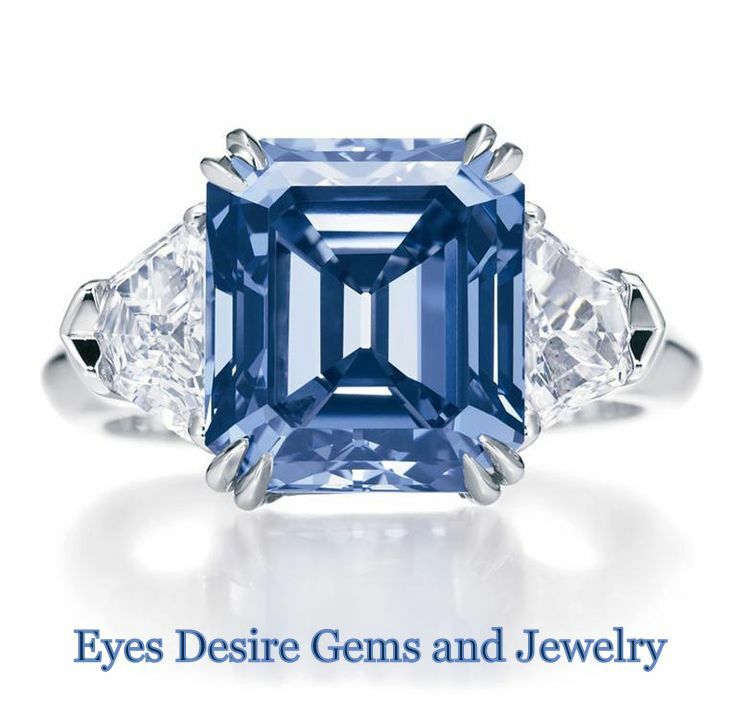 Center stone Blue Diamond weighs 1 carat and the 20 side stones White Diamond weighs 0.45 carats in total. Clarity of Blue Diamond is I2-I3. Color of White Diamond is I-J-K and clarity is I2-I3. 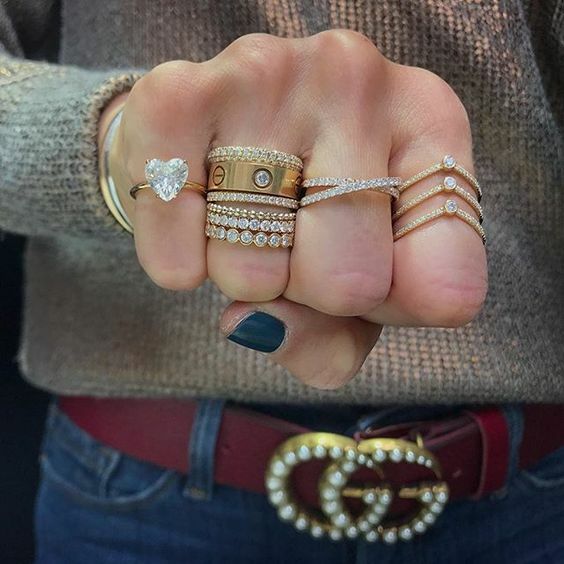 There are total 21 stones in the ring. 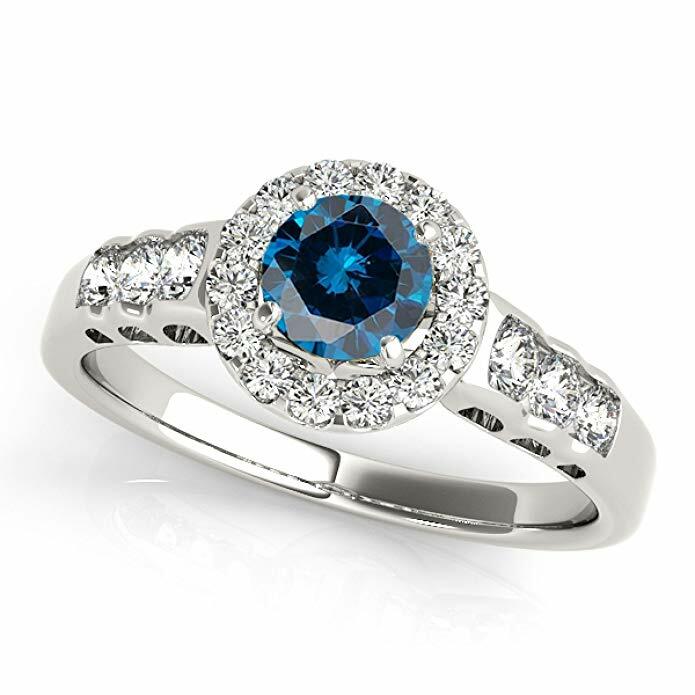 Blue Diamond ring with an antique design with graceful and stylish in appearance. BERRICLE’s mission can be simply stated as guilt-free elegance. 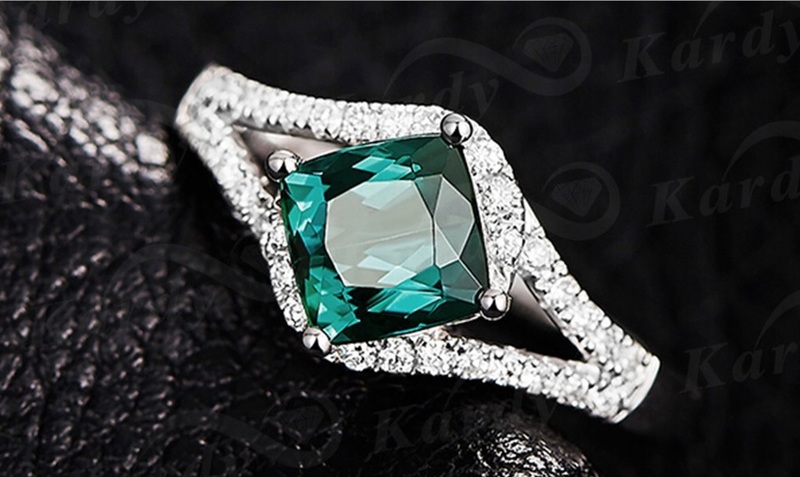 They strive to offer you only the highest quality of jewelry in the most elegant styles. You should have the styles you love without breaking the bank. You will be entranced by the antique charm of this 1.27ct old European cut diamond engagement ring. It is GIA certified at J-I1 and includes a rich, spellbinding facet pattern that you will not be able to look away from. The diamond is flanked by two incredibly captivating bezel-set marquise cut diamonds at the shank, made perfect by a fine milgrain detail. 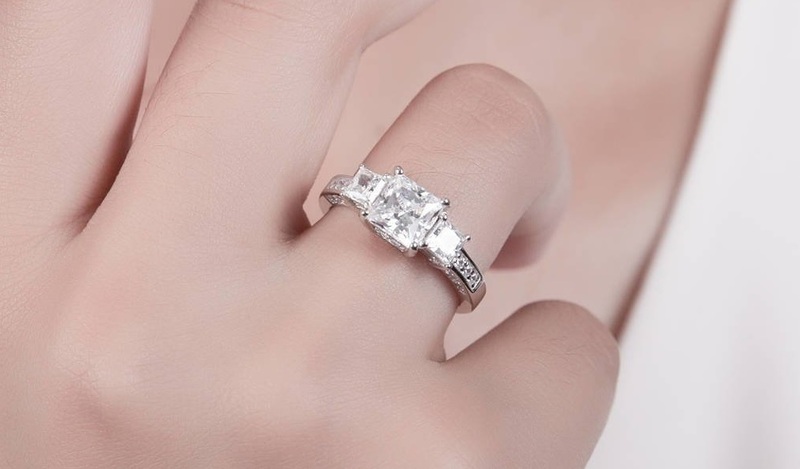 The loveliness of the antique platinum setting is truly unique and compliments the beauty of the center stone exquisitely. 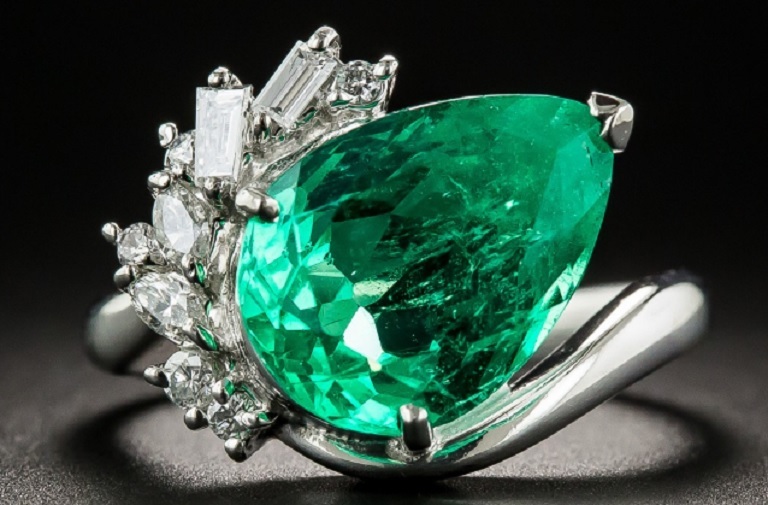 Weighing 4.48 carats, few Colombian emeralds glisten and glow with the crystalline green intensity of this magnificent estate jewel, hand fabricated in platinum during the last quarter of the 20th century. The voluptuous pear shaped gemstone is artfully presented on the diagonal and is embellished on top with a sparkling spray composed of small bright-white baguette, marquise and round diamonds. 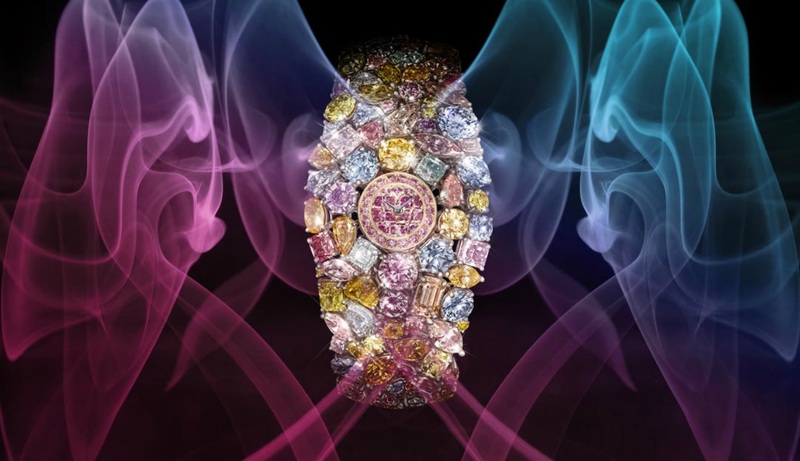 Although made later, this gorgeous and impressive bauble is evocative of the glamorous jewels of Golden Age Hollywood.